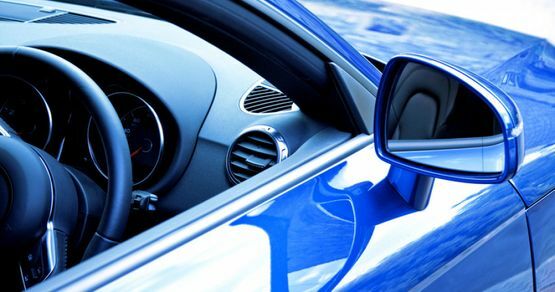 Sparkle Auto Detail Shoppe are experts when it comes to interior and exterior auto detailing. Everyone loves seeing their car sparkle in the sunlight and travelling in a clean, detailed interior exactly how they like it. Sparkle Auto Detail Shoppe focuses on providing specialized cleaning regimes that meet your needs and your budget while guaranteeing 100% customer satisfaction! We'll make your car sparkle like new again whether you're preparing your car for an autoshow or just simply want to get rid of the salt winter left behind and road dirt and dust! A clean car is a happy performing car. Call us 306-244-7456 or email sparkledetail@sasktel.net to book your detailing appointment today. Be sure to ask for our promotions! Ask About Our QuickKlean Package!